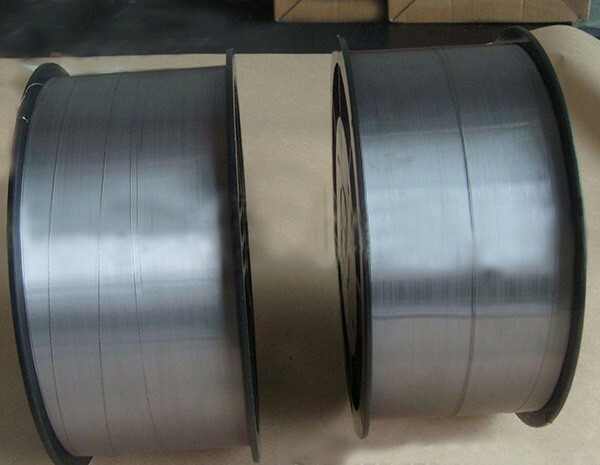 Tantalum wire is deformed from tantalum rod by cold drawing, which could reduce wire’s diameter step-by-step through a number of die sets. 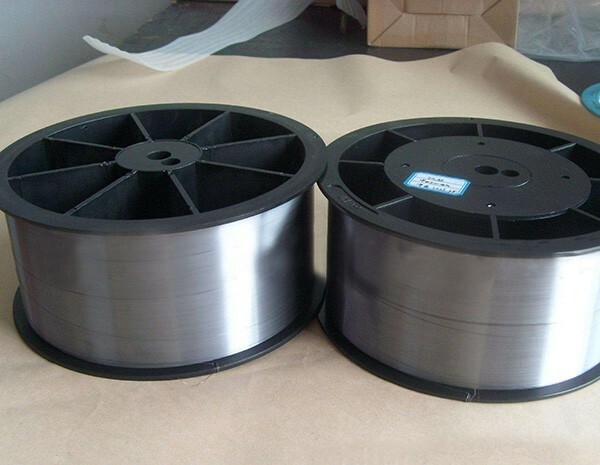 Finished tantalum wire is preferably to be annealed for stress relief. We are also happy to supply tailored hardness via customized heating treatment. 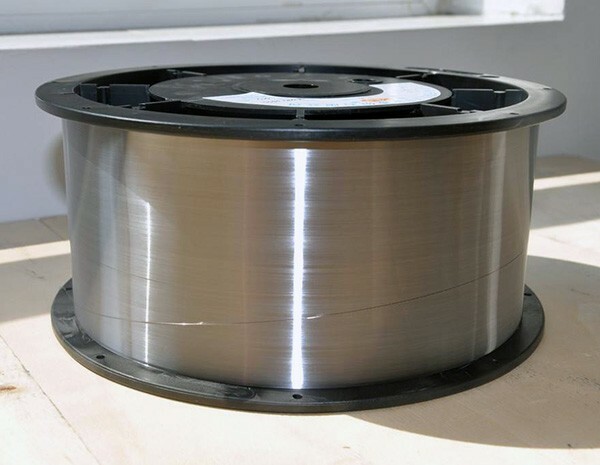 Tantalum wire is delivered in coil, on spool, or cut to specific required length. We have years of experience and know-how solutions to control the core requirements from customers, such as defect-free surface, precision tolerance, roundness, hardness, straightness, grain size stability and ductility , trace element analysis and mechanical properties. Tantalum wire serves various markets for example as anode lead wire in wet, solid and foil type tantalum capacitors. Due to its excellent bio-compatibility tantalum wire can be used in surgery as stitching wire for nerves and tendons. Its high temperature and corrosion resistant performance also makes tantalum extensively used as filaments for lighting, anti-chemical equipment building and as welding filler metals.